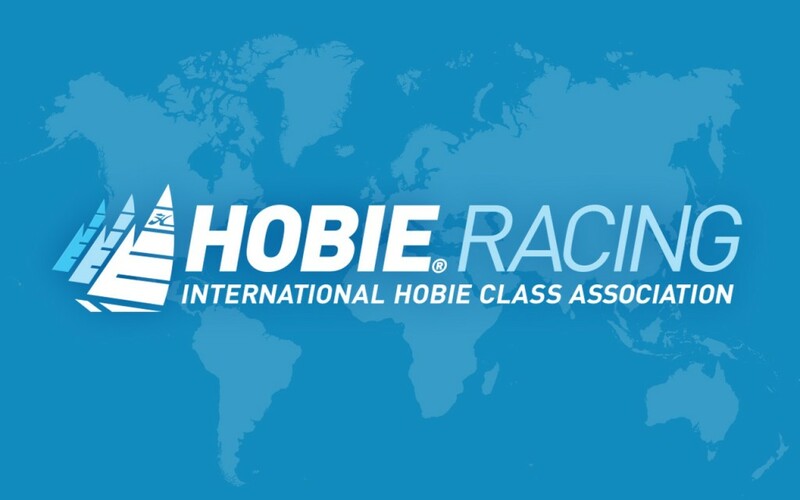 Hobie Cat Worldwide in conjunction with the International Hobie Class Association would like to advise all their sailors of the future World Championships schedule. The joint announcement will assist the Hobie sailors in making their plans to attend the world championships. The format and timeframe shows the strong support Hobie Cat Worldwide for the Hobie racing community. With world championships planned to 2020 this shows the strength of the Hobie Classes.